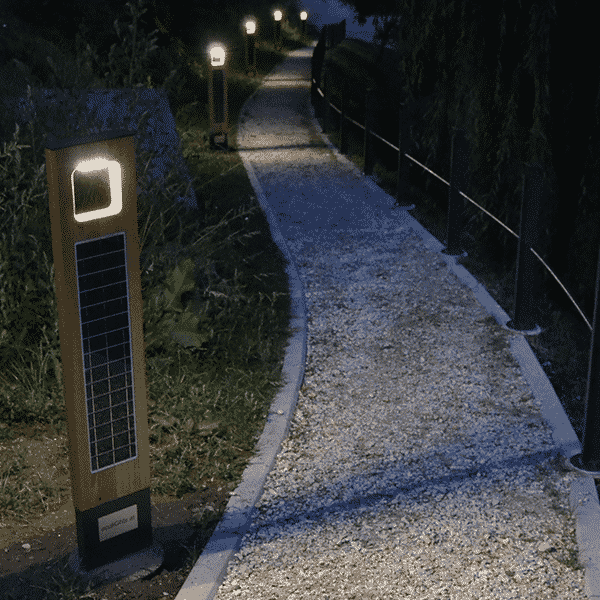 Frameless solar panels with cut solar cells were developed for Sunna Design Integrated Solar Streetlight pole. To achieve maximum efficiency most efficient cut mono solar cells were used for glass / backsheet technology based solar panel. 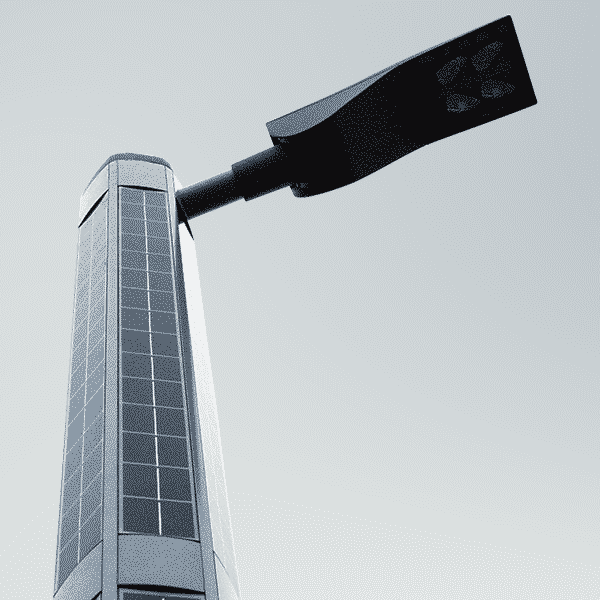 This solar panel solution consisted of blue solar cells in combination with white backsheet to achieve aesthetics and seamless integration feel to a modern all white lighting pole design. 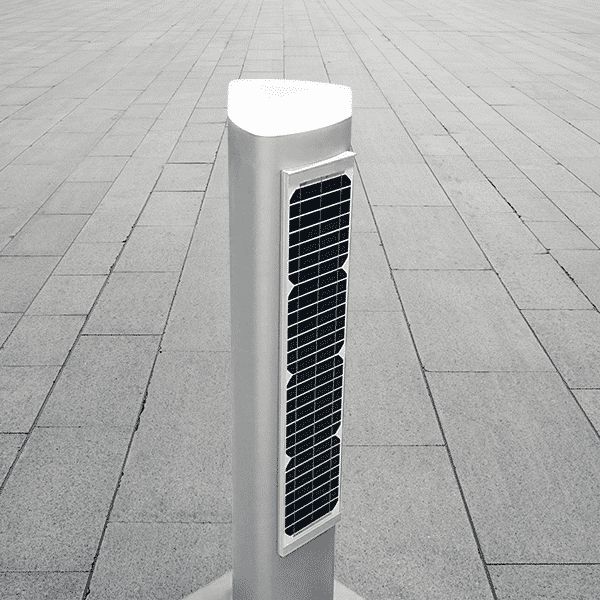 Delivered solution had passed our in house laboratory tests for durability and longevity of a module and its parts. 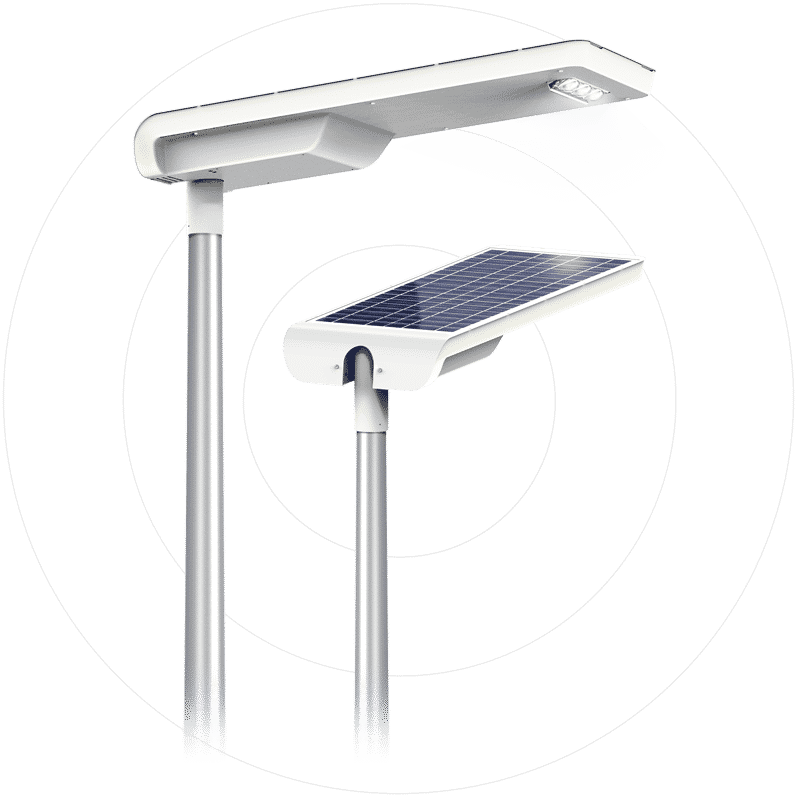 This way after integration of our provided module to an end product – solar street pole – the longevity of the whole product gives brilliant results. 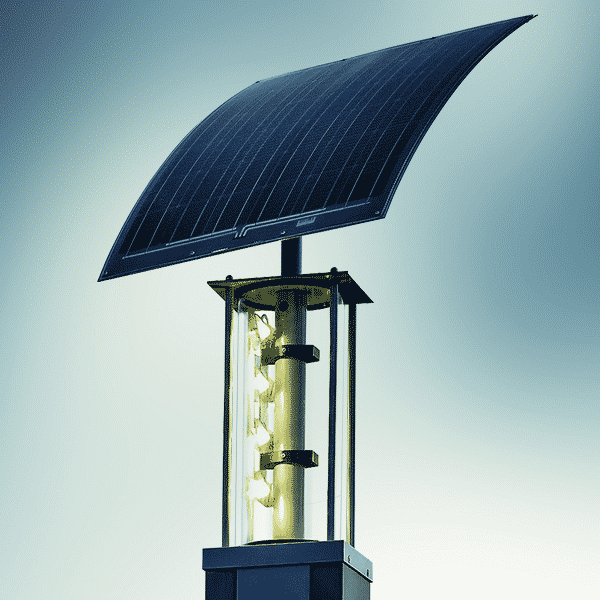 With 48 hours or up to 5 days (depending on lighting program and location) of autonomy such street pole is an fully off-grid solar lighting solution which will operate perfectly in very high temperatures. 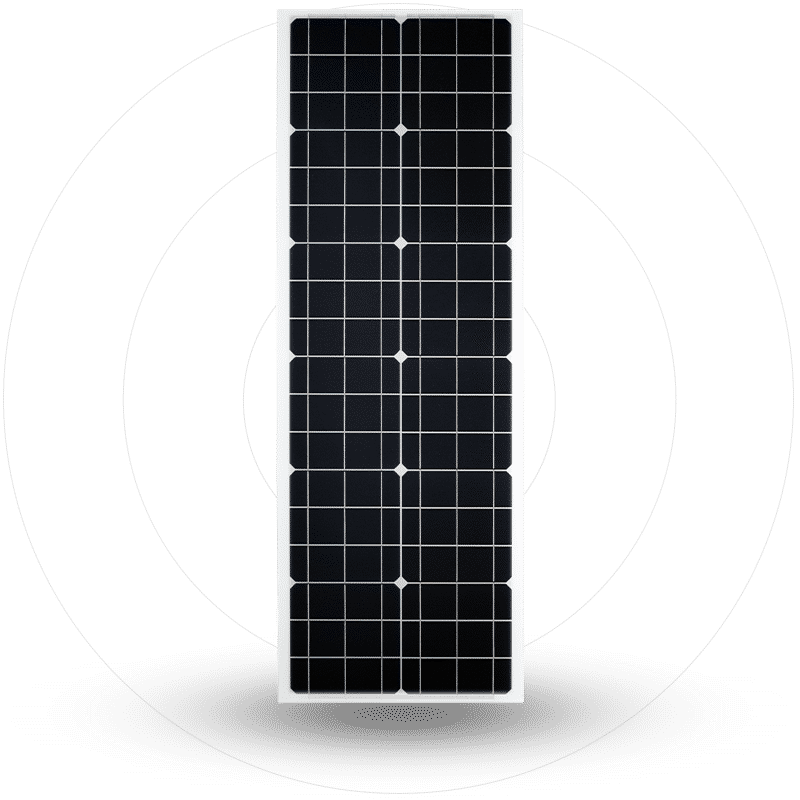 Required maximum power of this solar panel is 55Wp. Tests were performed to measure modules electrical performance.